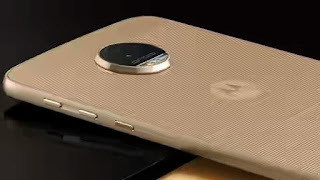 Motorola was among the trending mobile phone brand some years back mainly because of their stylish and sleek designs. Do you remember Motorola Razor? The phone that drove ladies crazy back then. 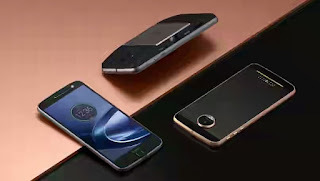 Well, it might interest you to know that the brand (Motorola) has been bought over by Lenovo and they have launched to unique smartphones and one of them is the Moto Z which we are discussing it's specs and price here. The only error I find in this phone is the 2600mah battery. And I don't think this phone can be easily rooted. Still towing the same line as the previous commentator, the fast charging technology introduced here is a waste based on the size of the battery.